Falvey Memorial Library :: How Suite it is! 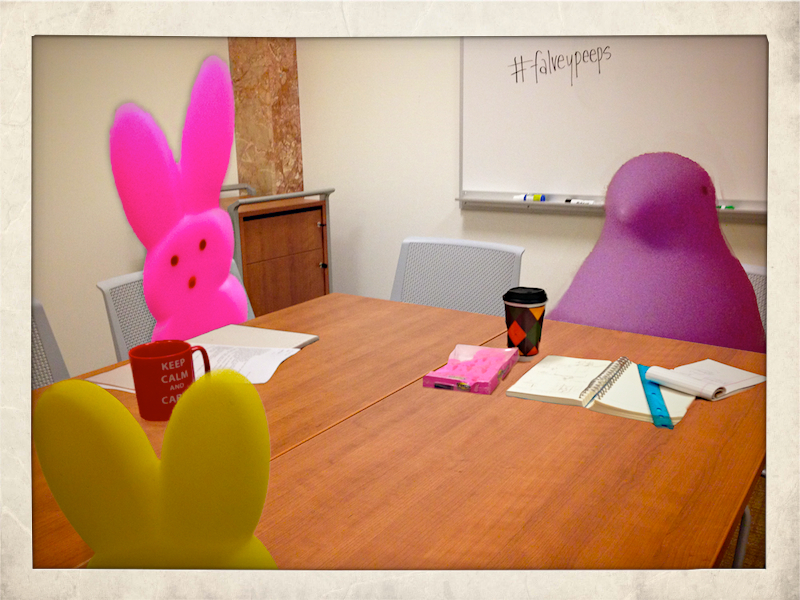 You and your ‘peeps’ can win private meeting-room usage during Finals Week! How Suite it is! 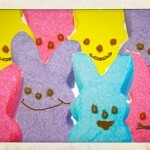 You and your ‘peeps’ can win private meeting-room usage during Finals Week! Finding a quiet place to study on campus during Finals Week can be a challenge and the difference between an A and a, well, you know, blech. With our traditional Open Until 3am extended hours beginning, Monday, April 28, the Library is sensitive to students’ needs. But this year we are planning something extra special for one lucky group: a week’s use of an exclusive meeting room in our new Learning Commons – a venue usually reserved only for library events and meetings! How to enter? Simply take a photograph of you and your ‘peeps’ and upload it to one of the library’s social media accounts: Twitter, Facebook or Instagram with the hashtag #falveypeeps. One lucky group will be selected randomly from all photographs submitted! That group (up to ten students) will be allowed access to Room 206 in the Learning Commons from 6 p.m. to 3 a.m. each night from Sunday, May 4, through Thursday, May 8. Peace, quiet, whiteboards and some sweet deliveries while you’re there (wink, wink!) – it doesn’t get any better than that! Rules? Not a lot – just have fun! Creativity doesn’t count with this one – we know you’re super busy these days!! And who qualifies as your peeps? 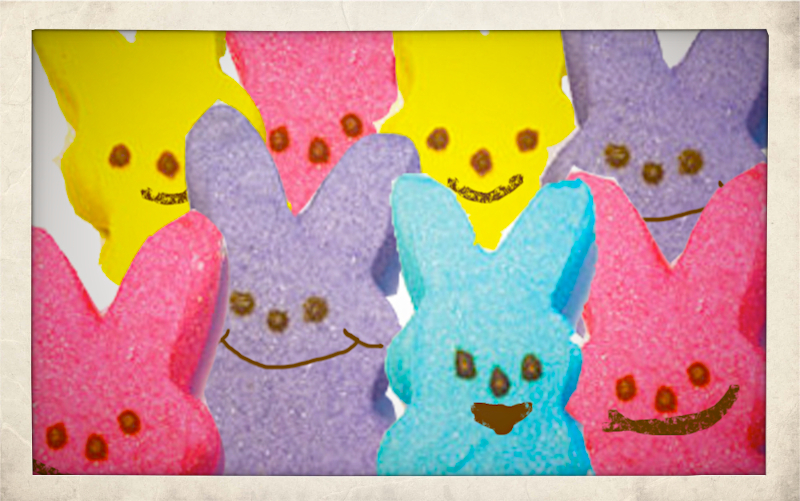 That’s totally up to you – but it is Easter time, and we do have a sweet tooth. Just sayin’. Submit your photos, either in-person or at Falvey’s main service counter or electronically, by noon on Wednesday, April 30. Winners will be notified on Thursday, May 1 by email and will have their winning photo published on our blog! Submission of a photo grants use of the photo on library social media accounts and promotional displays and materials.